SEO has truly taken the world by a storm. For those of you who don’t know, SEO stands search engine optimization. It is the greatest tool which a company can use to generate traffic for their website. As the more becomes more centered on the online world, it is important for businesses to have an online presence in order to make the most out of it. Most businesses believe that new customers find their website through search engines. Using SEO will help take your business website to the next level. However, in order to use SEO effectively as per the needs of your company, it is important to first understand the differences between normal SEO and local SEO. Normal SEO refers to organic SEO which focuses more or less on the website. The website could be an ecommerce business that uses a geographical location or just relies on its own. Various websites and people use SEO such as bloggers, affiliate marketers, internet marketers and ecommerce businesses to improve their search engine rating or just for increasing the website traffic. Whereas, the local SEO focuses on the geographical location which a normal SEO or organic SEO does not usually focus on. Local SEO uses techniques to build signals of relevance for a specific geographical location. 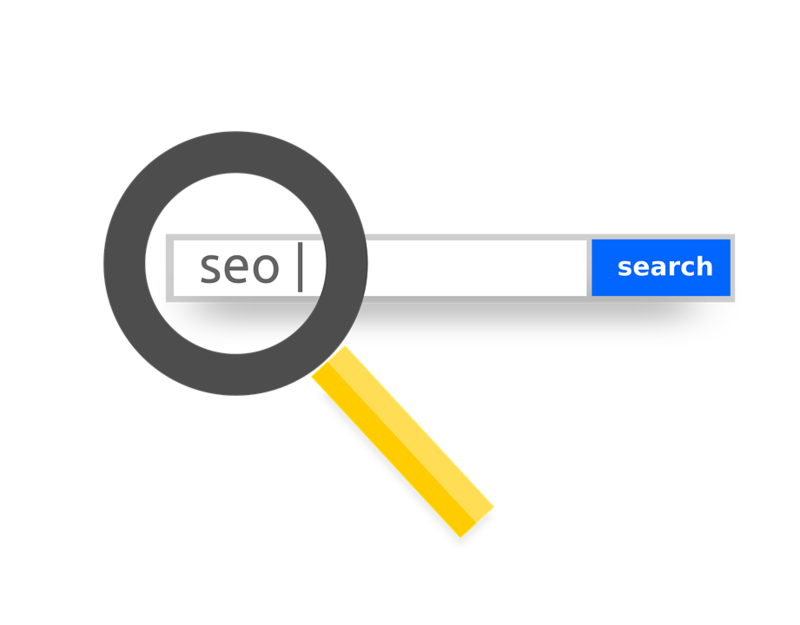 Therefore, the entire SEO strategy is structured on the basis of the location such as content which is created or even the services which are offered. Normal SEO usually focuses on content which is relevant and trusted, whereas, the local SEO focuses on seeking out trusted and relevant location. Which types of businesses use Local SEO? There are various types of businesses which use local SEO in order to attract their target audience. It is a cost-effective way of capturing the local market and many successful businesses in a region use local SEO for their business and create a strategy which is centered towards a certain locality. Examples of businesses which use local SEO include the local retail store which is focusing on the local market and only has an outlet at a certain location, therefore allowing local SEO to prove to be useful. Many people do not know the exact difference between links and citations which is why it is important for your business to understand the difference between the two. Links are usually described as the currency on the internet. Links provides a means to an end for a business as it helps with higher rankings and an increased amount of traffic. As for local SEO, kinks are much more than just links as compared to normal SEO and have a much more meaning which is when citations come. Links and citations are both entirely different things. A citation is nothing more than a reference for the business and its information. One can find common places citations on various platforms such Yahoo!, Yelp and much more. Citations help improve the website’s validity and relevance for a region or city. For the local algorithm, the citations are not just a vote for the business but help validate the existence of a business in a certain location. 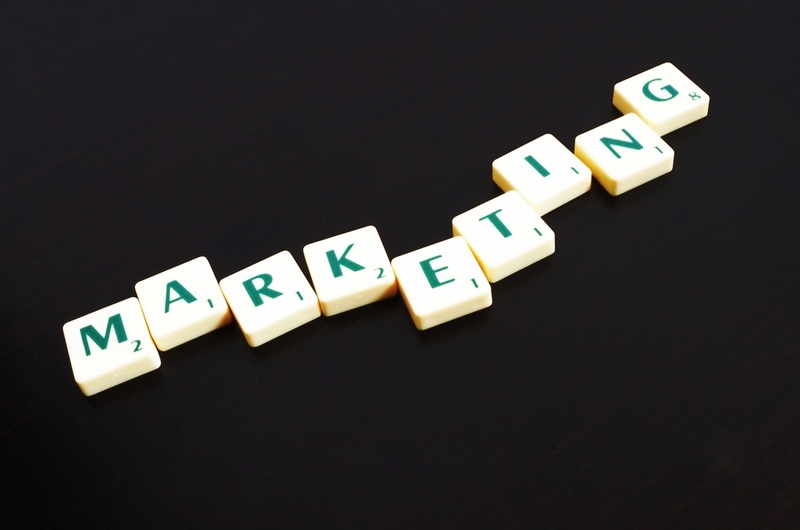 It helps businesses become more relevant for specific searches that relate to the business. A strong citation profile automatically improves the changes of you business being included in the local results for a certain phrase or search. Once you have understood the difference between the normal SEO and local SEO will you be better able to understand that they both target different things and why knowledge of both is vital for a business to succeed. The normal SEO has a goal to simply rank your website as high as possible for certain keywords. It also involves the use of various building techniques and does not need citations. Cracking into the local results is not such a simple process as one might think which is why a successful local SEO strategy needs to be prepared with the help of the best SEO Company so that it can provide you with all the research you need for a particular industry or field of business. In order to better understand this, one needs to do a quick search on their search engine such as seo services + a certain geographical location. Where should your Business Rank? Every business which operates in certain location would want a high search engine ranking for that specific location. After all, the customer who searches for something would write the product or service and just add the location which is why it is important for the local businesses to show up in the results. The customer will be more likely to buy from your business if it appears in the search rankings. Whereas, if you want the business website to show higher in ranking for certain terms and not for a specific geographical location then you need to consider using normal SEO for your business such as in the case of an online ecommerce website which does not have a physical location or does not only serve a specific location but provides services to wider area then it would be a better for your business to use normal SEO. This is what your business needs to consider when choosing a certain SEO service. Always understand your goals first before making the decision of choosing one over the other. There are some businesses which target both normal SEO and local SEO such as Unicorns which have a global standing and cater to a wide range of customers throughout the world. It is important for your business to hire the services of an SEO Company which has expertise in both normal SEO and local SEO as sometimes you would need to combine the two in order for your business to succeed and remain competitive in the market which is why Zamerat Creative is your answer.